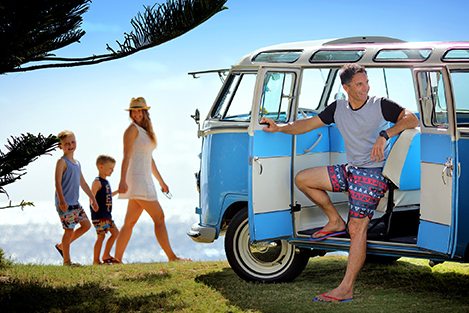 Australians have enjoyed the experience of wearing Souls Footwear for over 15 years. 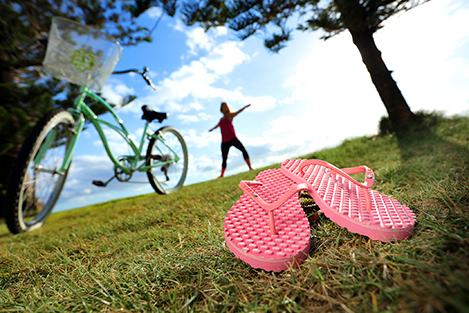 Great looking, high quality Flip Flops and innersoles that massage your feet and create a feeling of wellbeing and balance. With each step you take our unique massage sole stimulates the reflex zones in your feet which in turn increases your circulation, reduces muscular aches and pains and increases the air flow around your feet keeping them dry. Manufactured from non-toxic and recycled materials, Souls Footwear are entirely committed to protecting our environment. Souls Footwear are a favourite with Reflexologists and Pilates practitioners around the world, why not try a pair today and find out why. Whatever your lifestyle you will enjoy the feeling of wearing Souls Footwear. As with reflexology massages, a Souls Footwear massage greatly improves circulation; relieving tension and stress, unblocking nerve impulses and restoring balance.